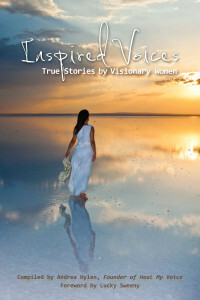 Twelve women from Sweden; eight women from the United States gathered in a secret Facebook group and on community phone calls stoking the fire to stir up the burning embers of desire, connection and sensuality hidden within our souls. We explored universal experiences of a woman’s body: Menstruation. Childbirth. Menopause. Sexual Desire. We discussed body sensations of sensuality, power, grief, abandonment, trauma life and death with courage and vulnerability. Our experiences included deep listening, a willingness to write our personal stories and at the end of the process, clarity around the next step in leadership. 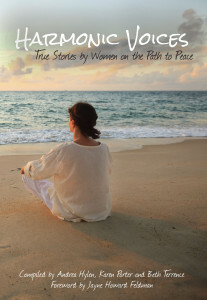 We invite you to open yourself to a new perspective as you read the stories and ask yourself some questions. 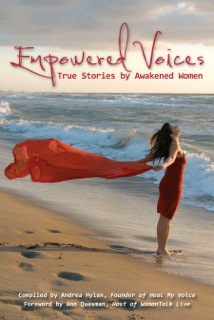 *What if we could spread Universal Love by donating energy, money and time to empower women and girls? *What if women supported each other with parenting tips instead of judging and comparing and competing to be the best parent with the best child? *What if we opened to the anomalies in life by accepting our unique differences and stopped trying to be carbon copies of each other? *What if we accepted that relationships could be monogamous, open, dynamic, hetero, homo, bi and we supported each other to love who we love? *What if we shared our vulnerability, wisdom, and claimed our personal power and inner authority? *What if we put our ideas together and changed the things that aren’t working on the planet, finding new solutions and building the future together? *What if we allowed ourselves to feel everything and to notice it without making anyone else right or wrong? 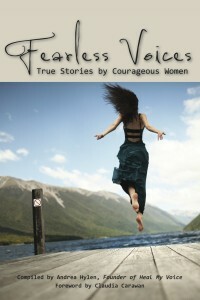 As you read the stories in this book, we invite you to listen for your own questions and answers. Close your eyes. Connect with your heart. And randomly open to a story. Go now. Enter the pages and be open to the mystery of what will unfold. 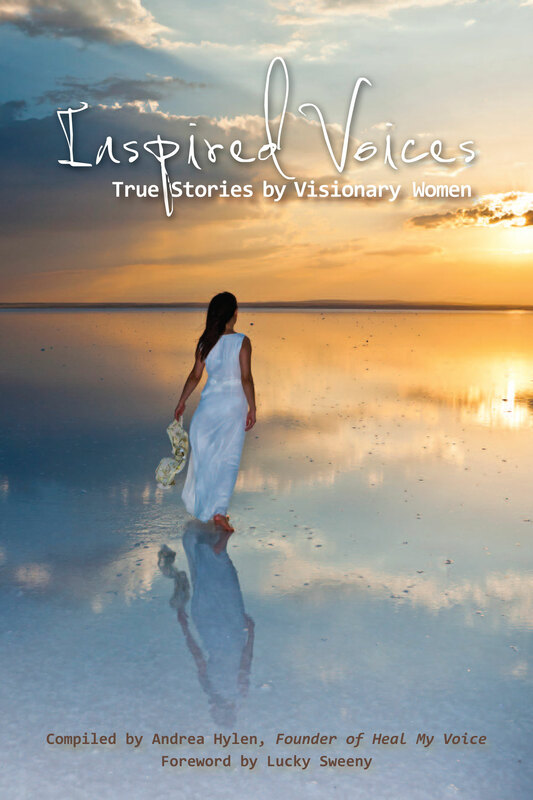 From a 9 month Heal My Voice Program of writing, speaking and leadership: The 16 women in this book have opened their hearts to write about a journey of love. 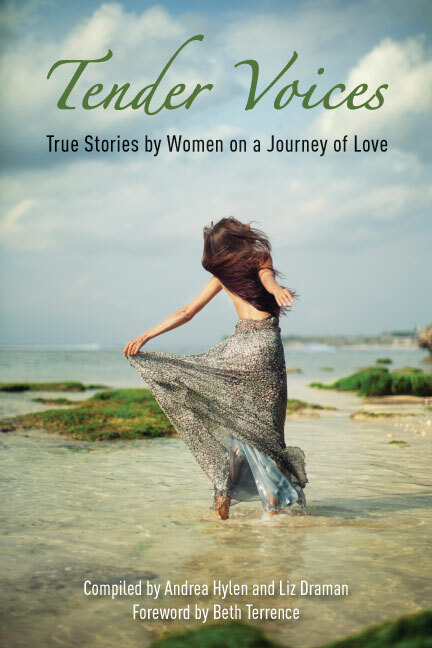 The love of a parent, a child, a partner, God and a journey that in the writing has led all of them to more self-love and compassion for themselves and others. They have written about heartache and joy and a myriad of emotions that they discovered on this journey of love. 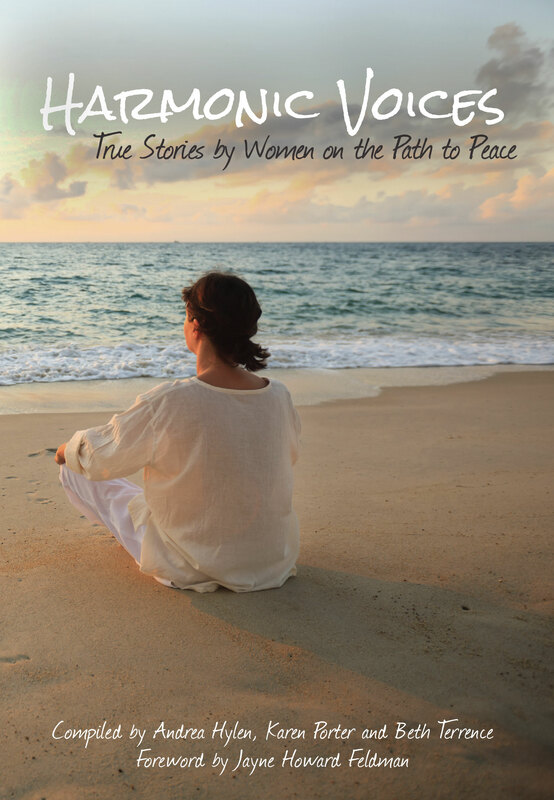 Included in the back of the book is a list of resources for Love in Action: books, songs, blogtalk radio show program links.